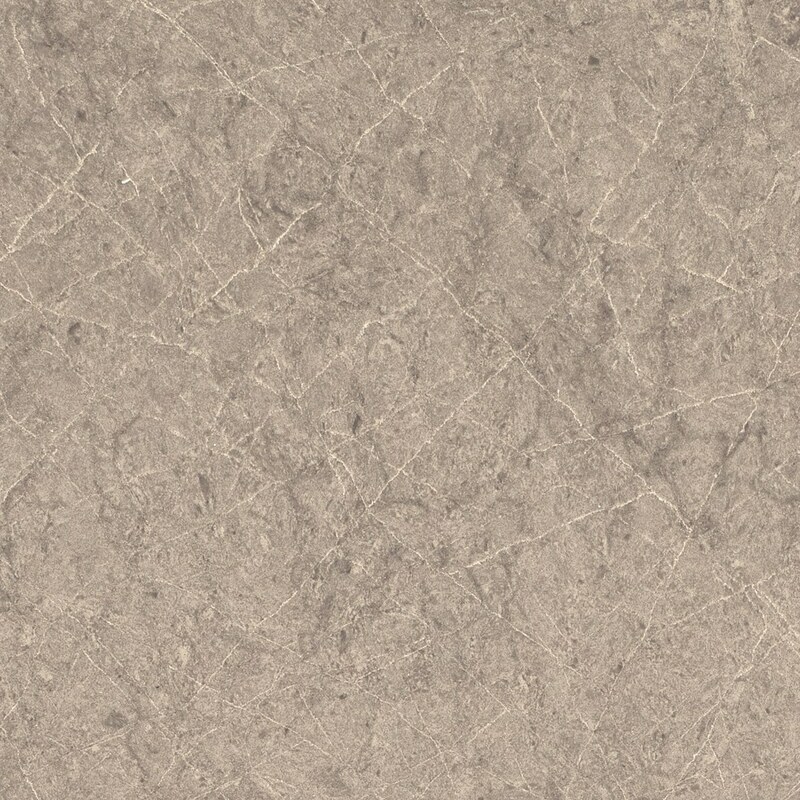 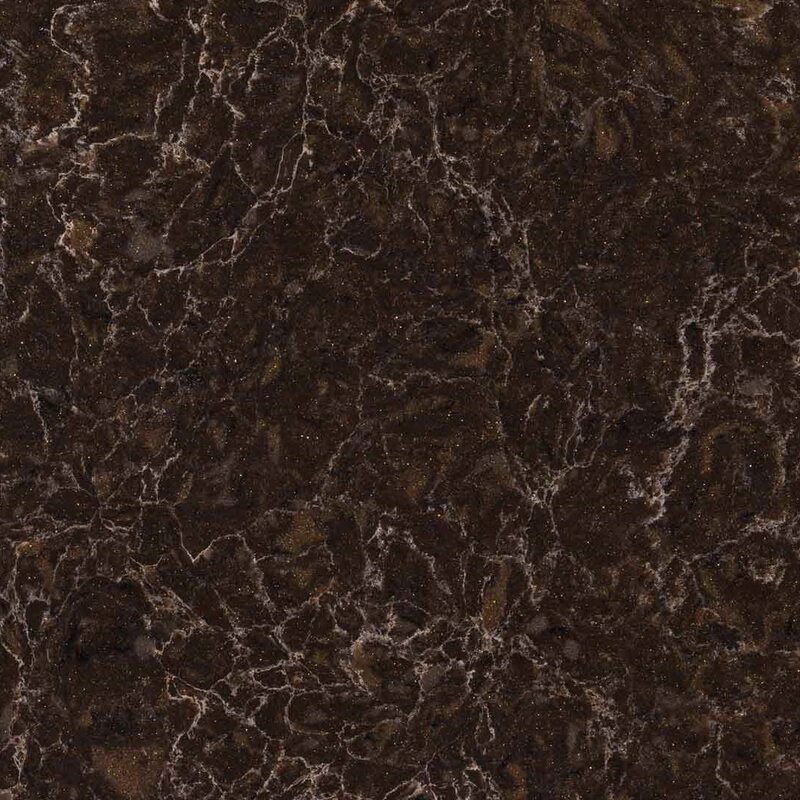 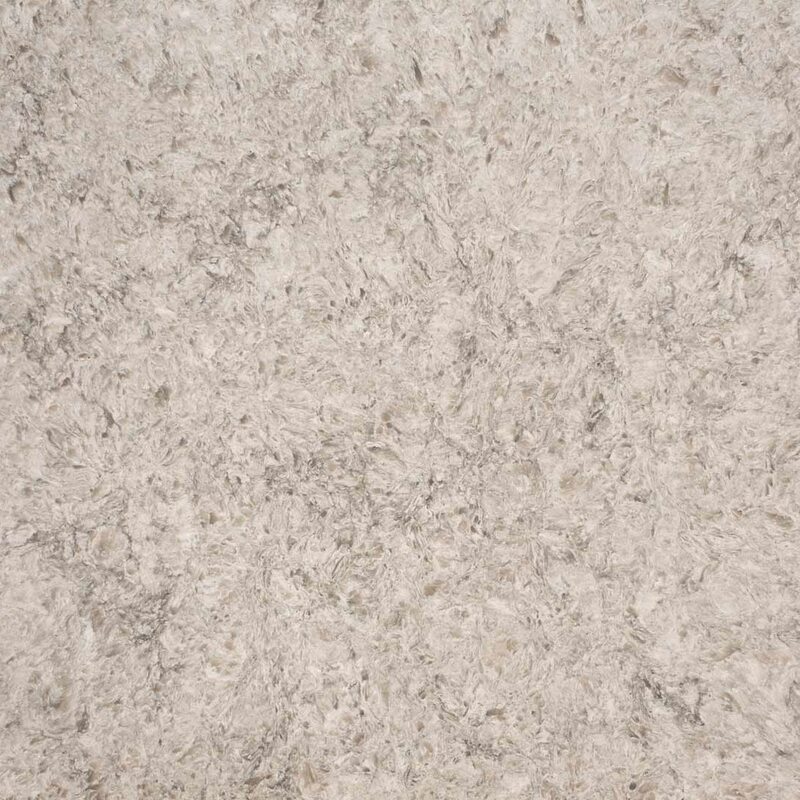 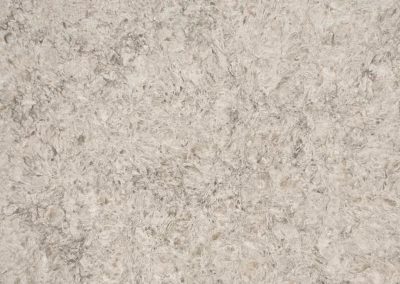 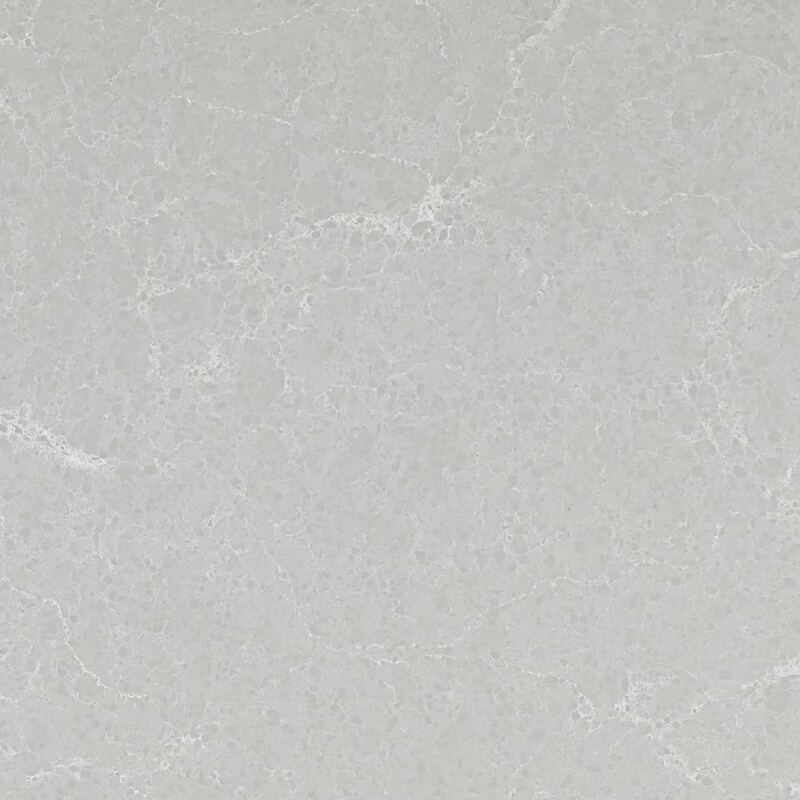 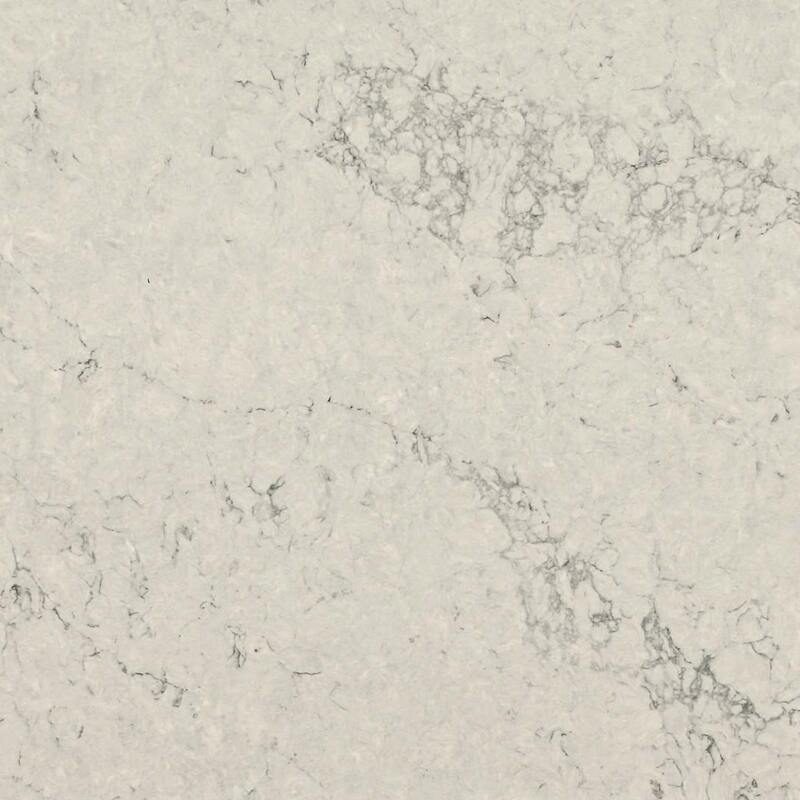 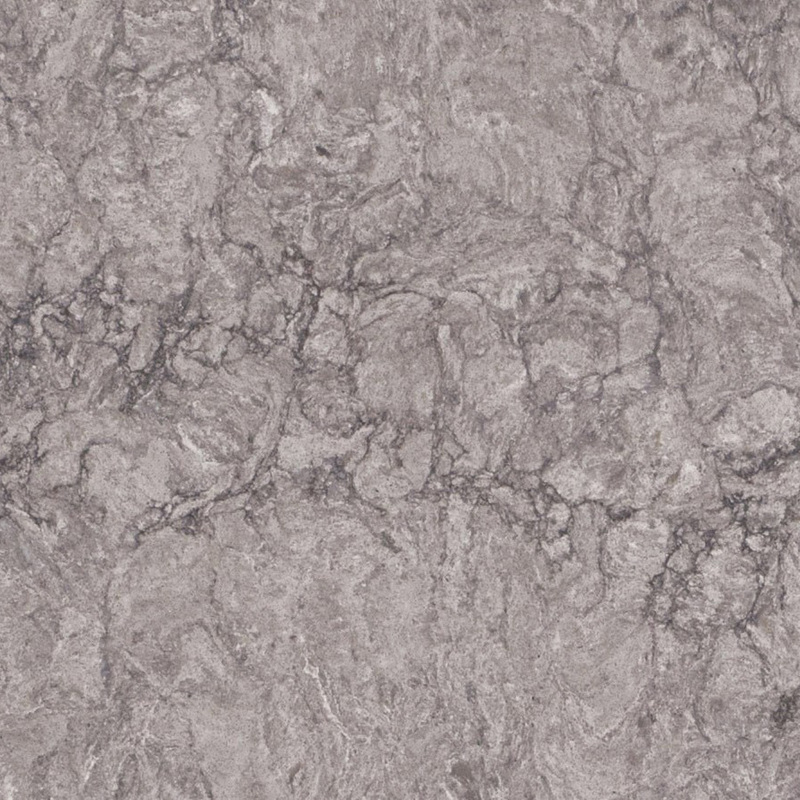 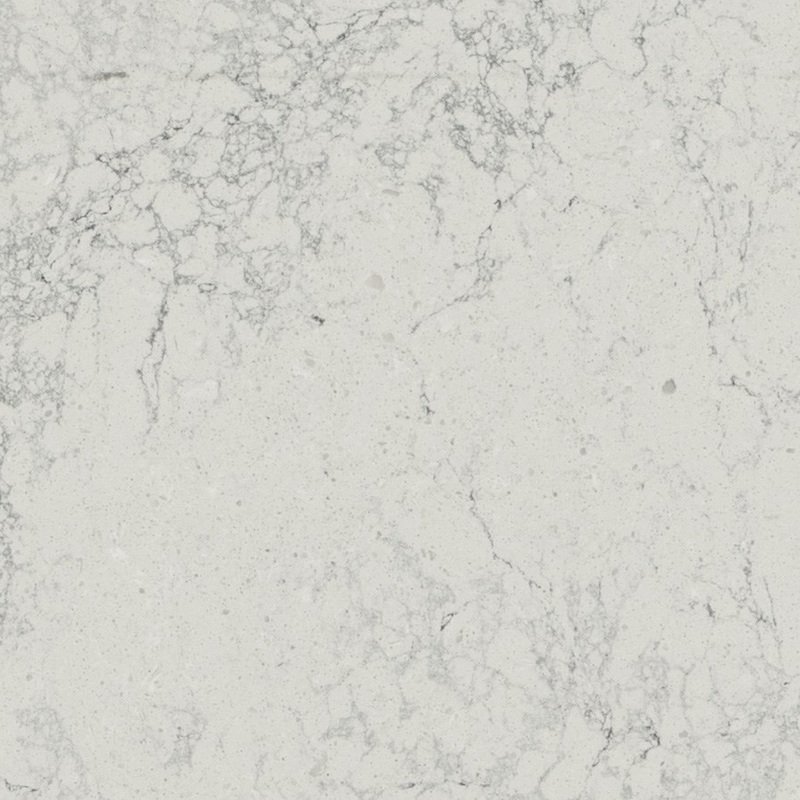 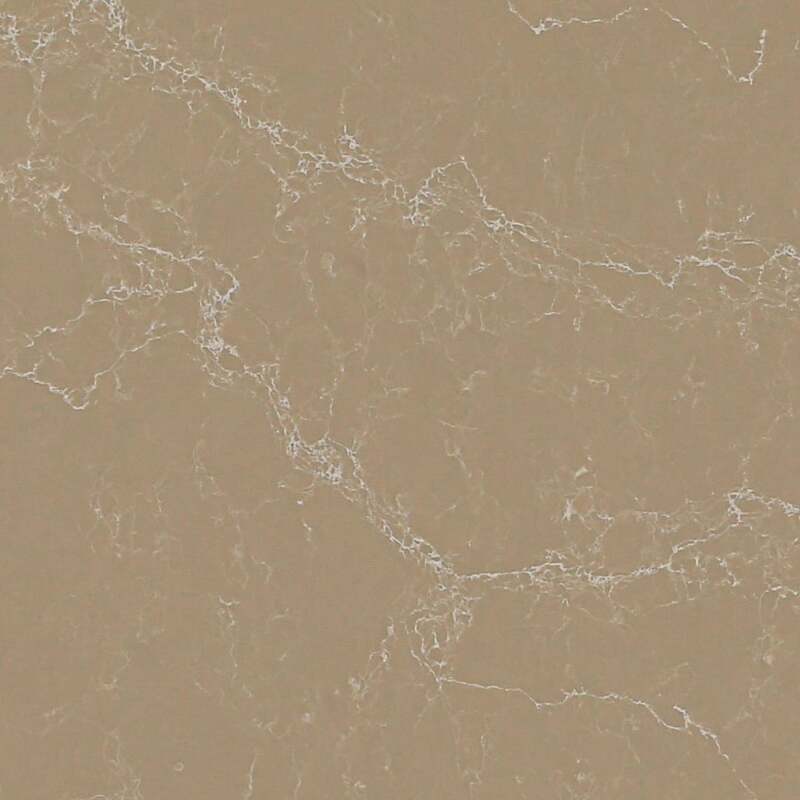 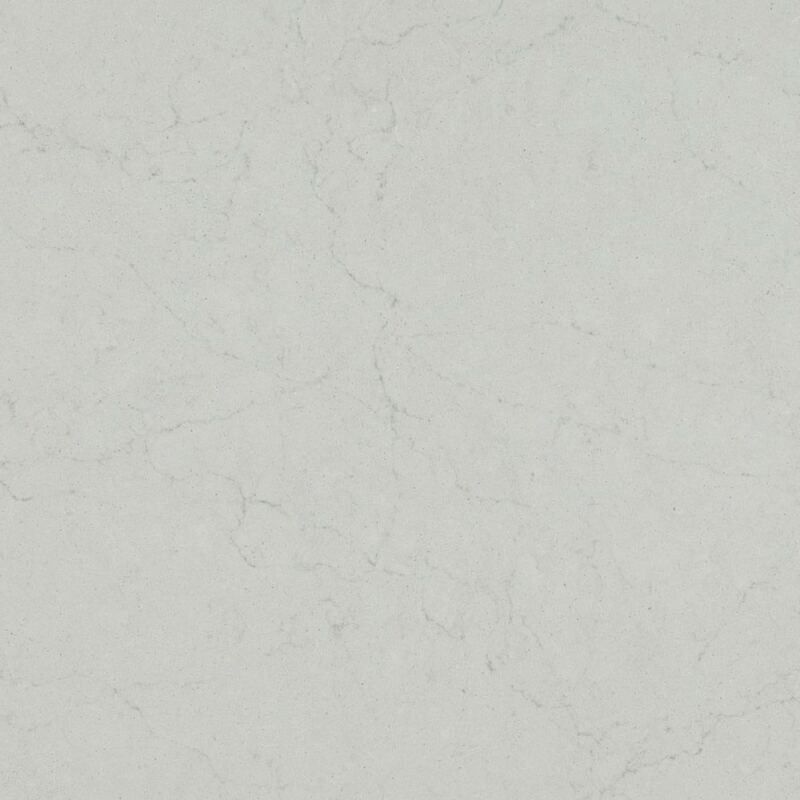 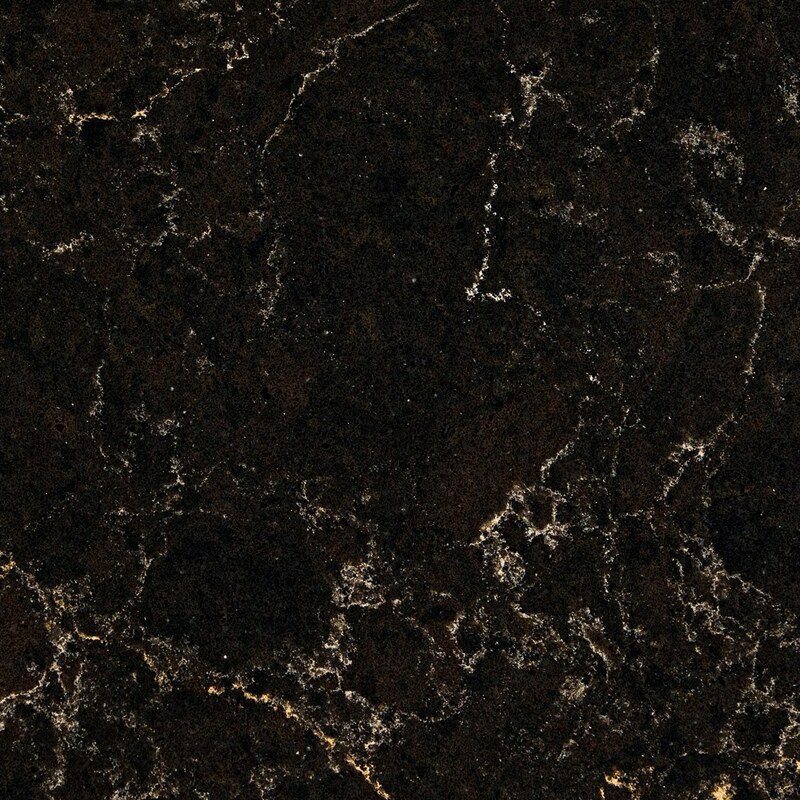 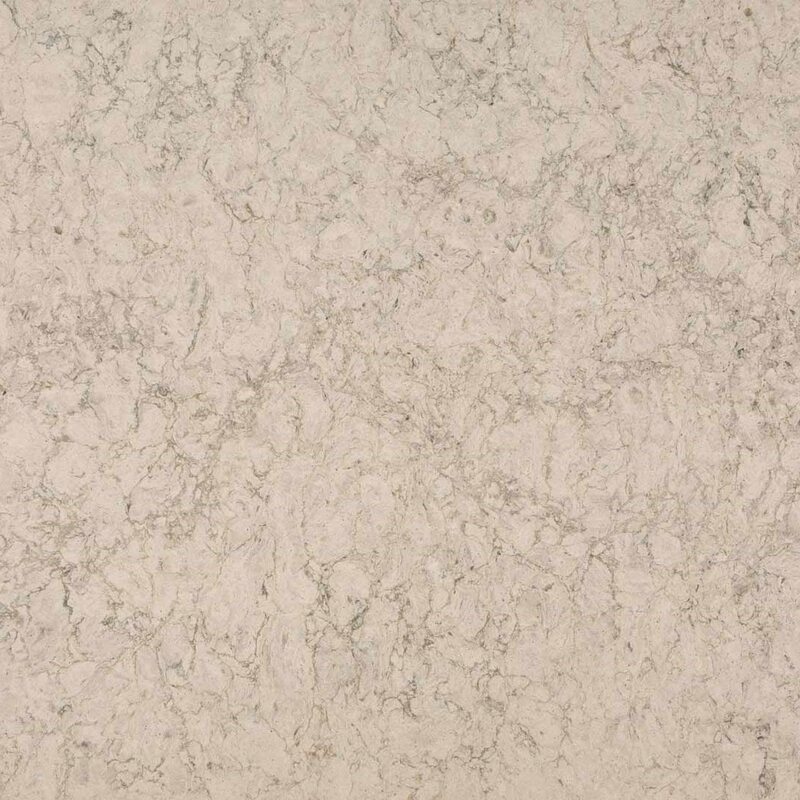 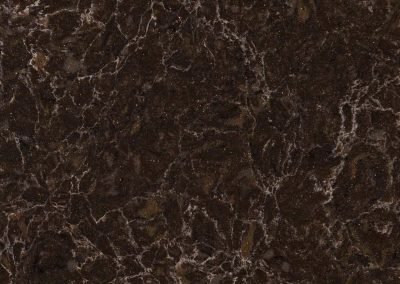 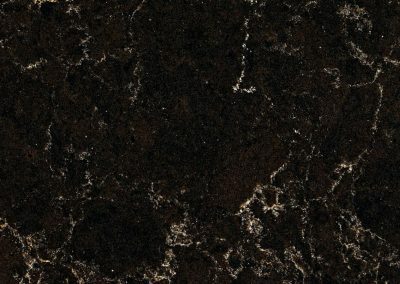 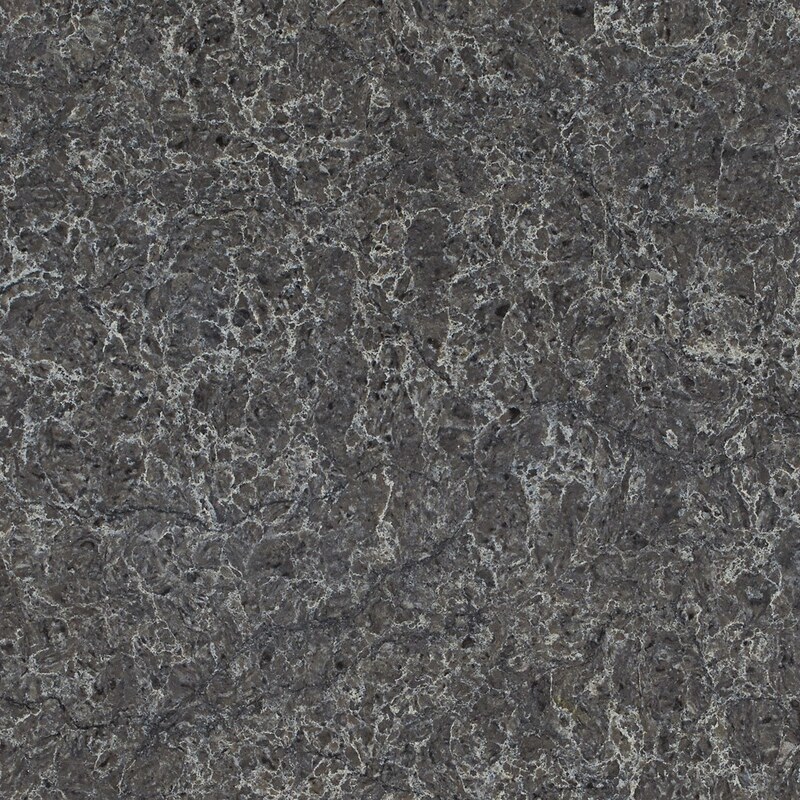 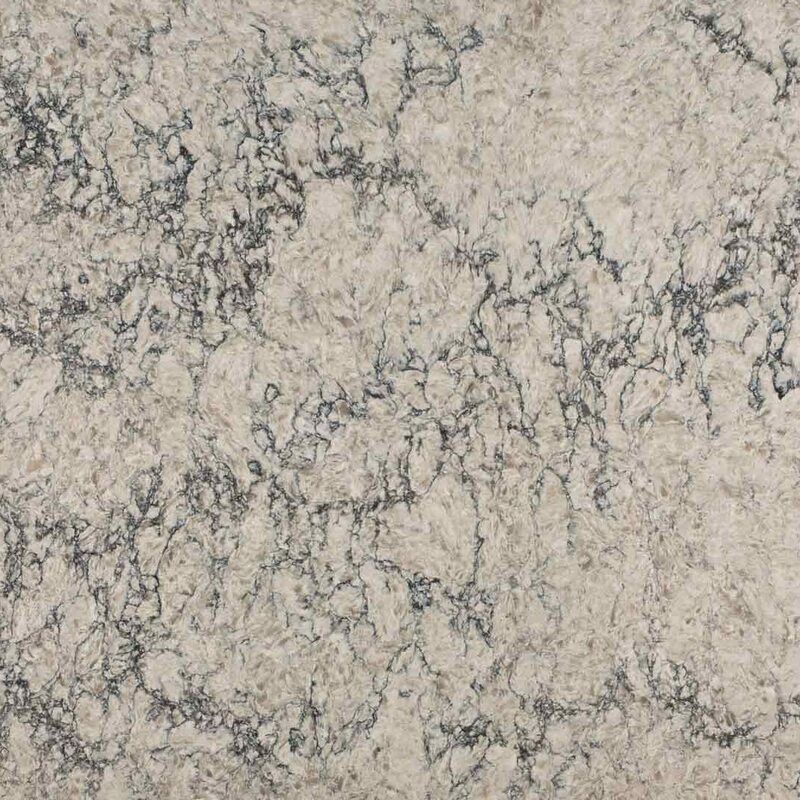 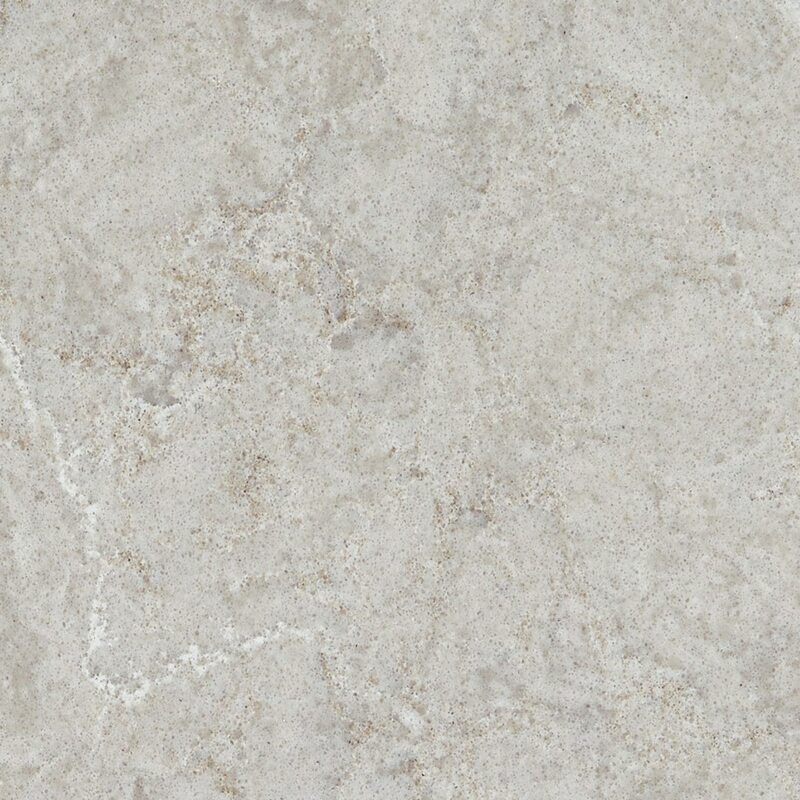 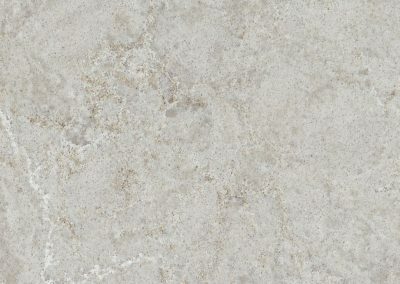 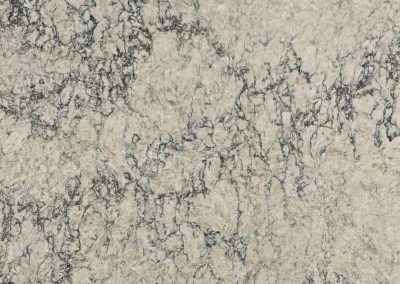 Quartz’s hard surface makes it an ideal material for kitchen countertops due to its durability. 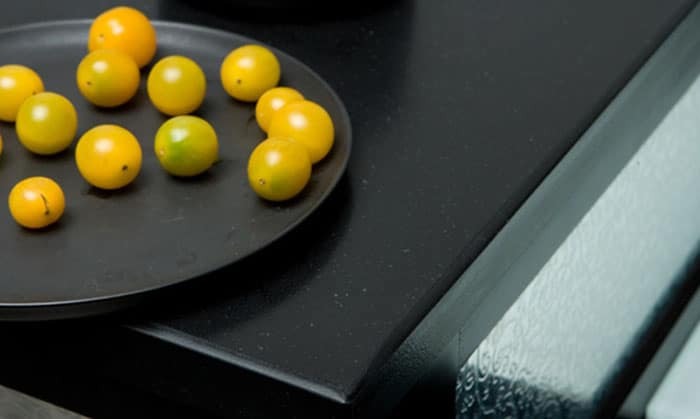 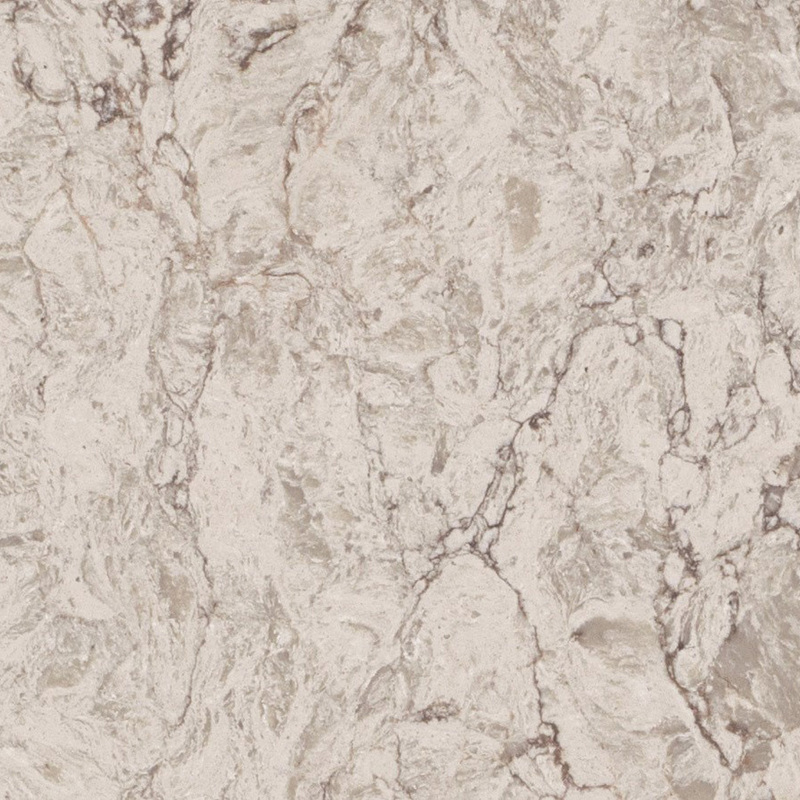 Caesarstone’s impact resistance outperforms both granite and marble. 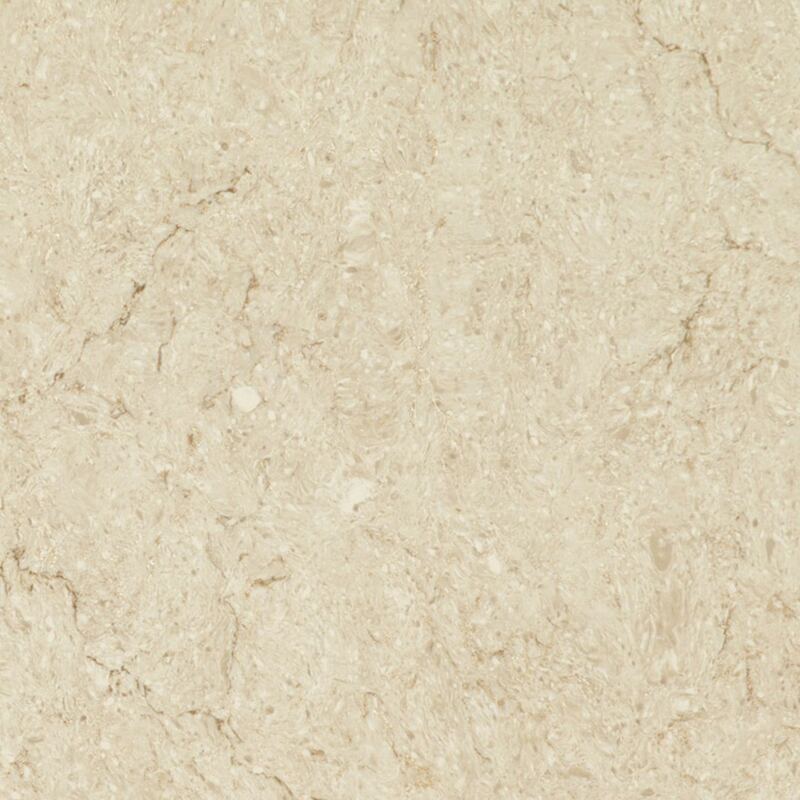 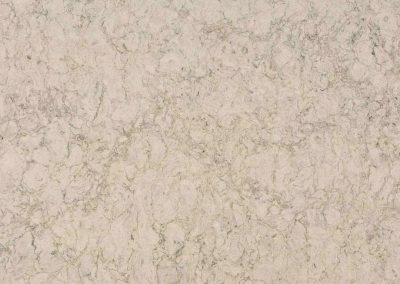 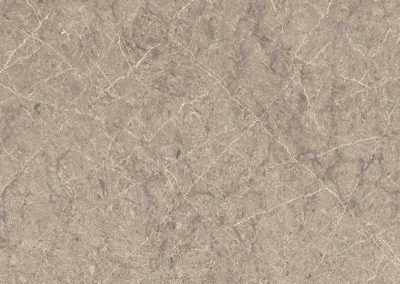 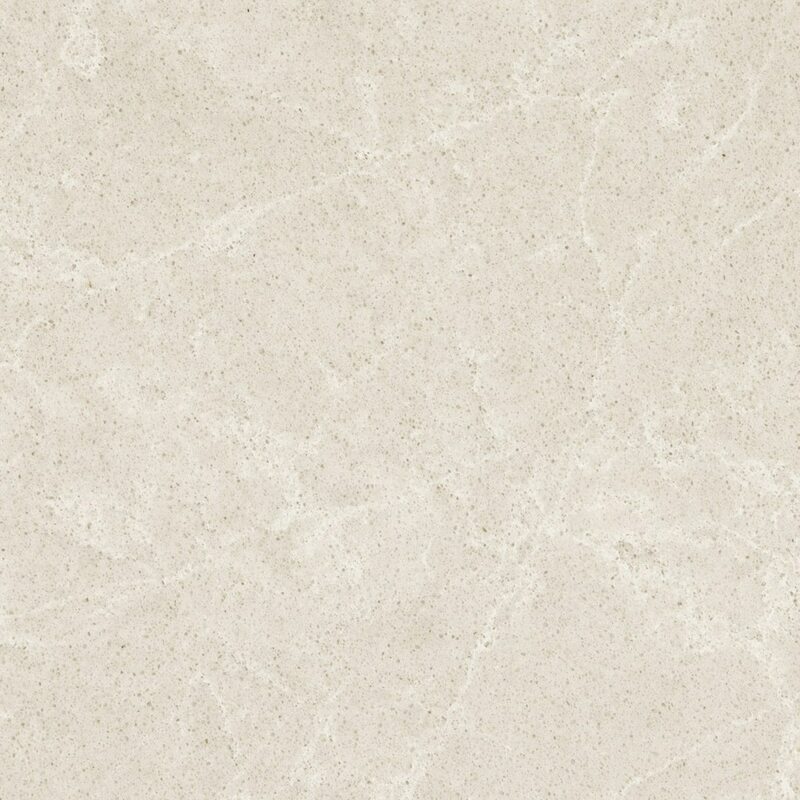 Materials made from quartz are non-porous, stain, scratch, crack and chip resistant. 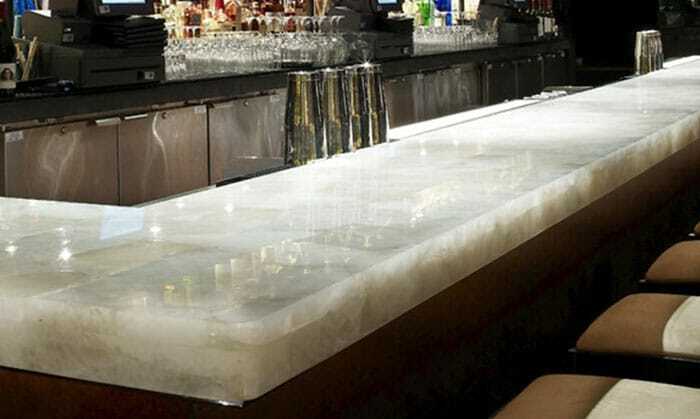 Fabricators can shape Caesarstone into curves. 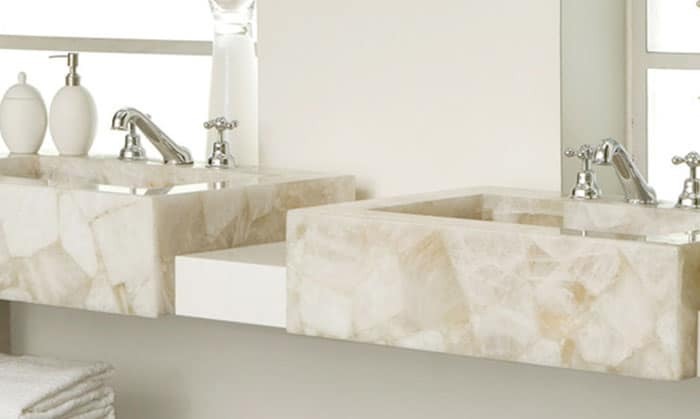 They can cut it into small tiles and unique dimensions, and they can create shapes versatile enough for tables, stairs, walls, sinks and other applications. 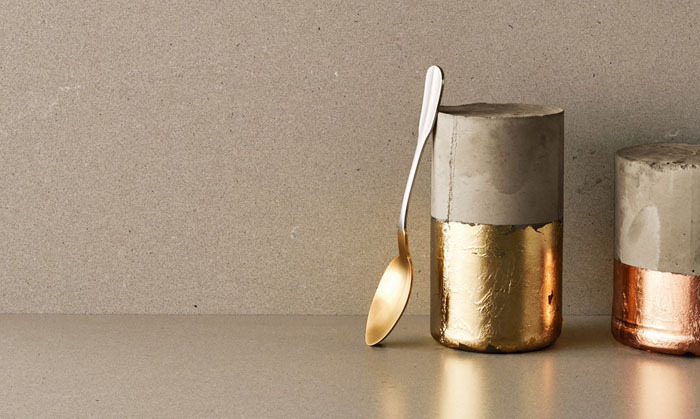 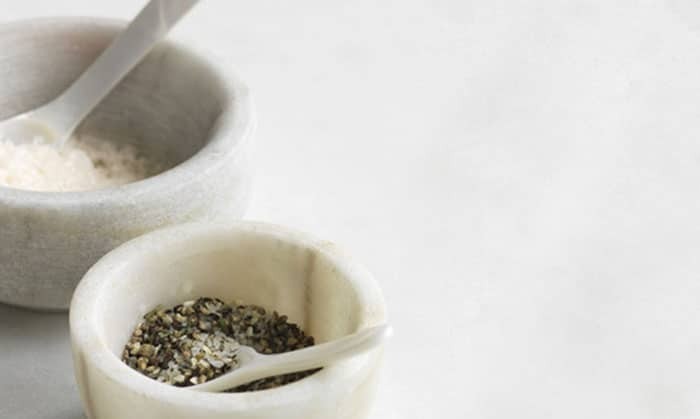 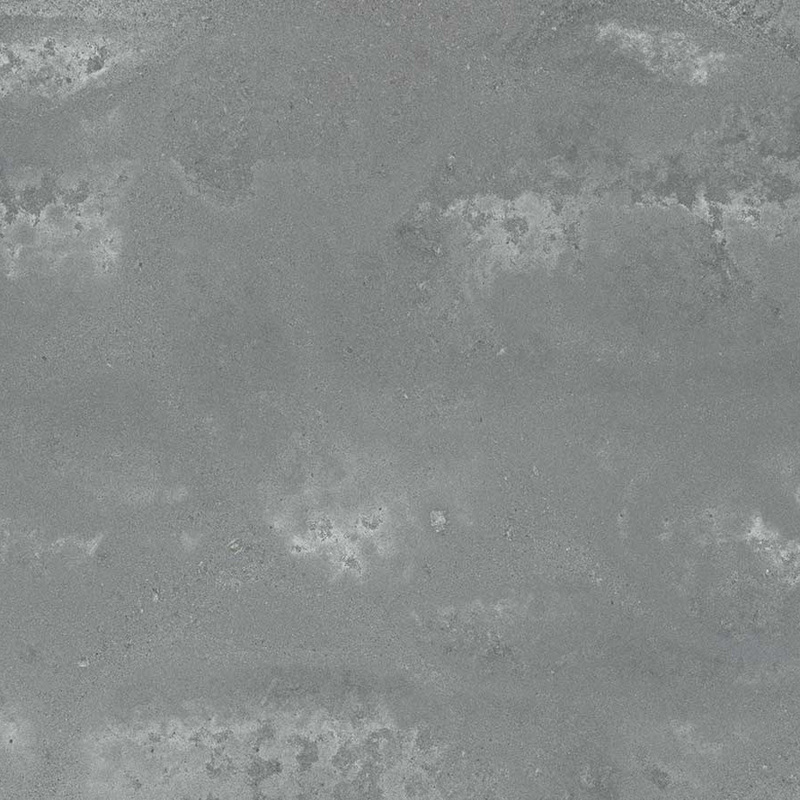 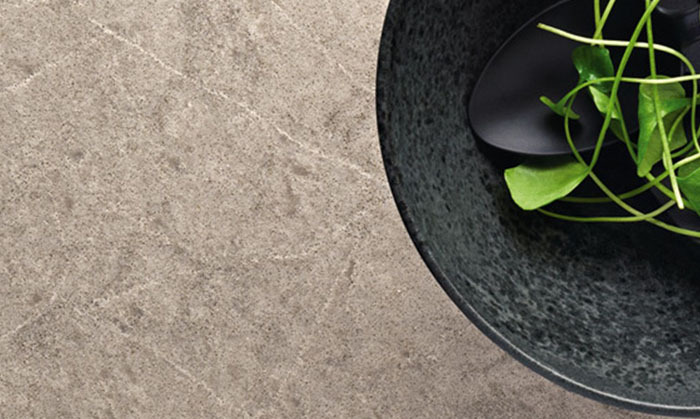 Caesarstone’s non-porous nature allows for virtually care-free surfaces that don’t need to be sealed. 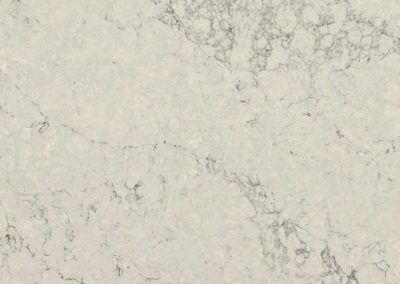 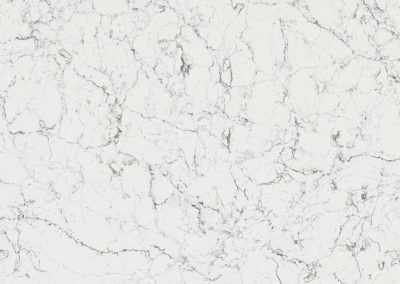 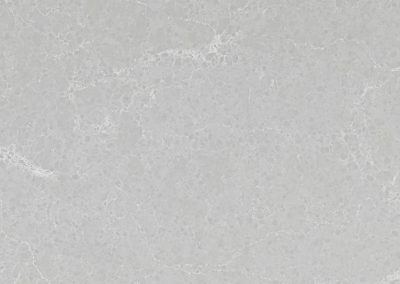  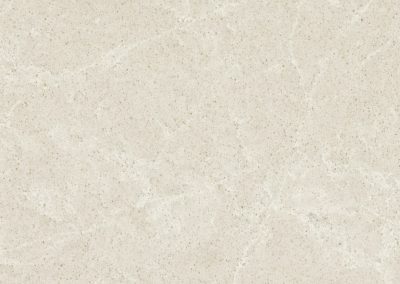 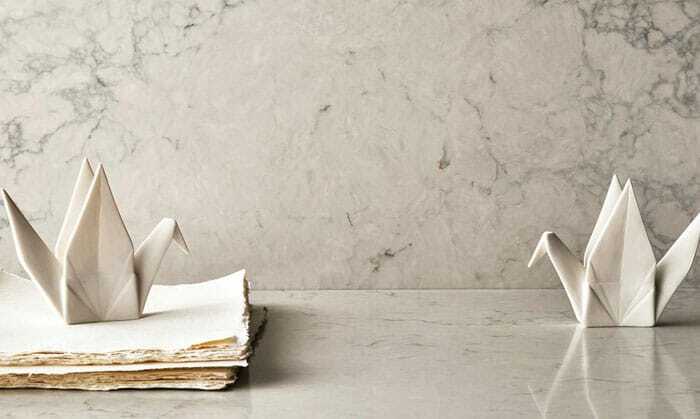 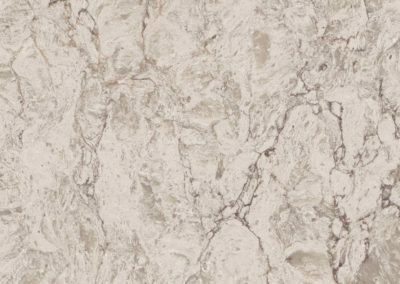 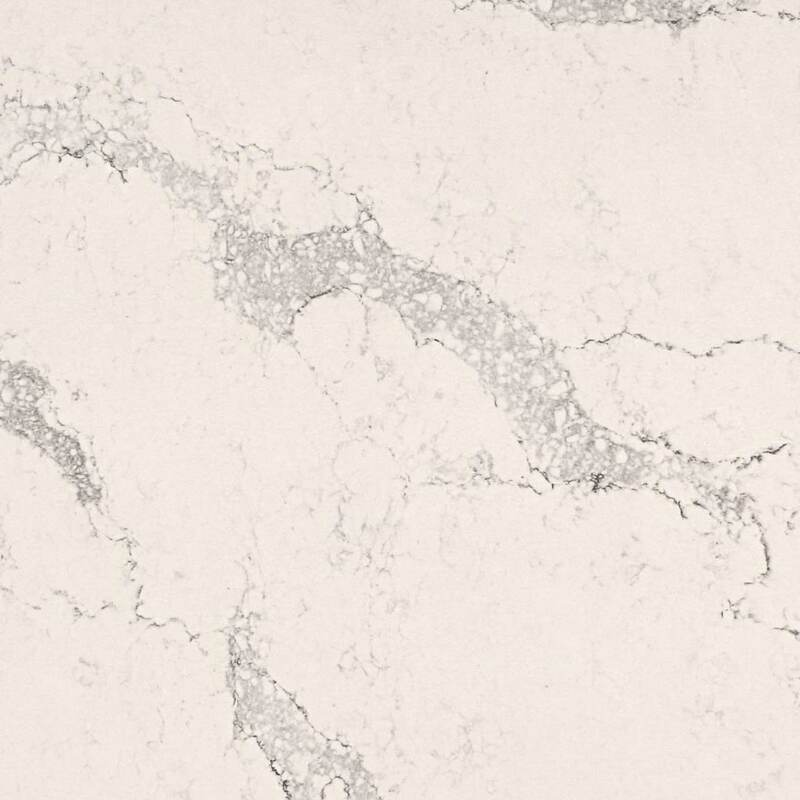 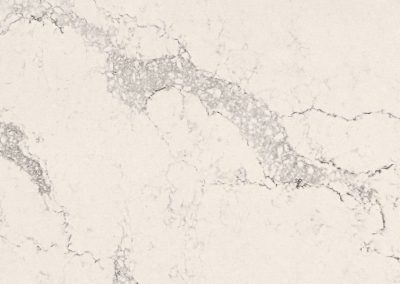 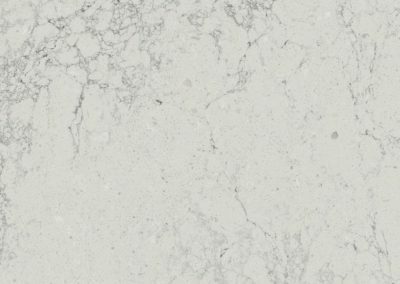 View Caesarstone’s guidelines to learn more. 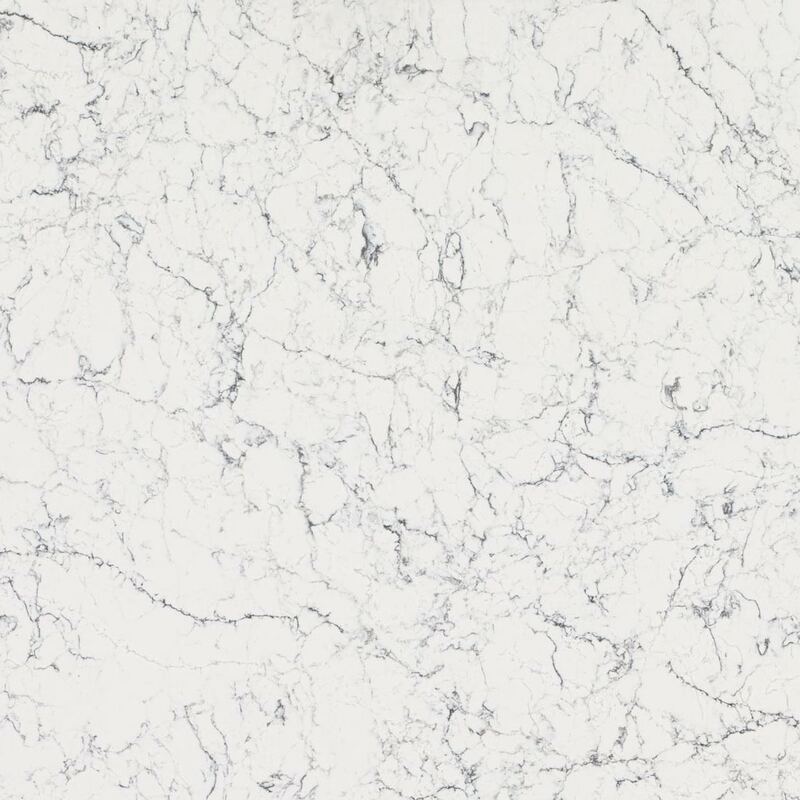 In most cases, soap and water or a mild detergent is all that is required to maintain Caesarstone’s luster. 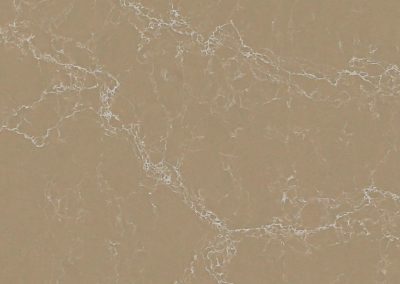 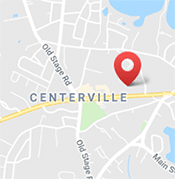 If necessary, apply common, non-abrasive, household cleaners such as Soft Scrub Liquid Gel with Bleach directly on a damp cloth or sponge and wipe the surface, rinsing thoroughly after cleaning. 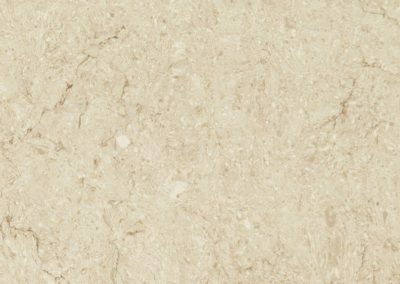 Caesarstone is structurally more heat resistant in comparison to other stones, including granite. 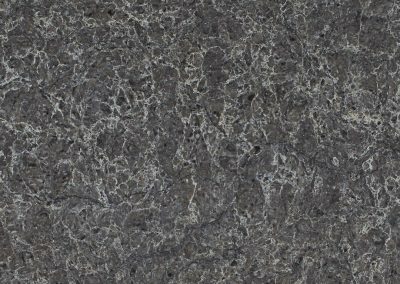 However, any stone material can potentially be damaged by sudden and rapid temperature changes, especially near the edges. 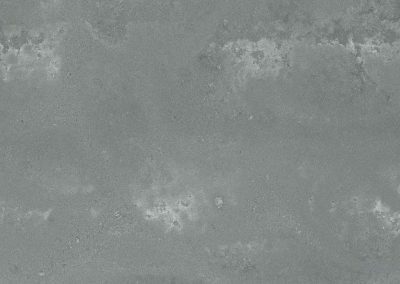 Therefore, using inexpensive and readily available hot pads or trivets is always recommended. 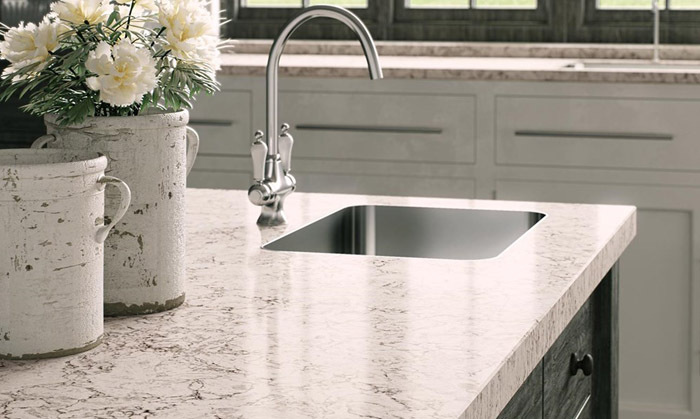 Avoid pH levels outside the 5-8 range, such as oven grill cleaners, floor strippers, toilet bowl cleaners, oil soaps, tarnish removers, furniture cleaners, drain products, etc. 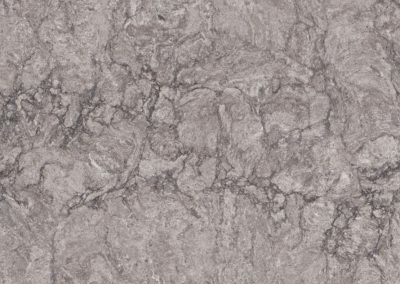 Should your surface accidentally be exposed to any potentially damaging products, rinse immediately with water to neutralize the effect.